It was an absolute pleasure to be part of your wedding and fill it with music! 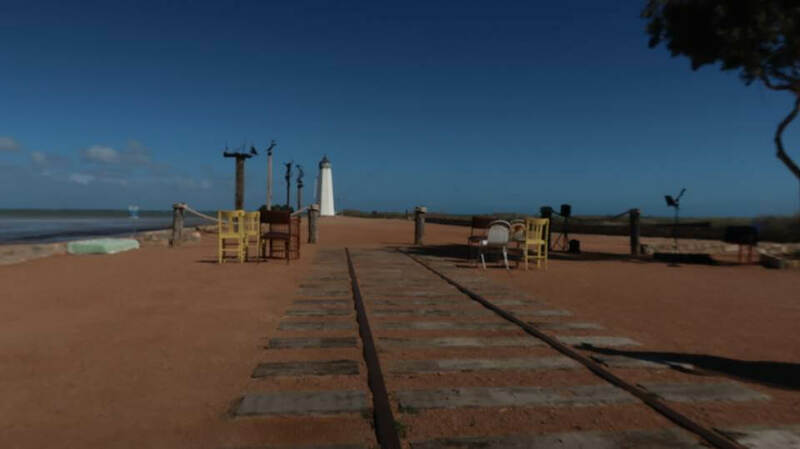 What a beautiful spot you choose for your ceremony – the foreshore of Port Germein at the end of the old trail racks. I wish you only the best in your married life. It was an honour to bring music to your special day! This entry was posted in Weddings and tagged abiaawards, abiarunnerup, acousticsinger, bestlivemusicadelaide, justengaged, liveentertainmentadelaide\, livemusicadelaide, weddingmusic, weddingmusicadelaide, weddingsadelaide, weddingsingeradelaide, weddingssa.